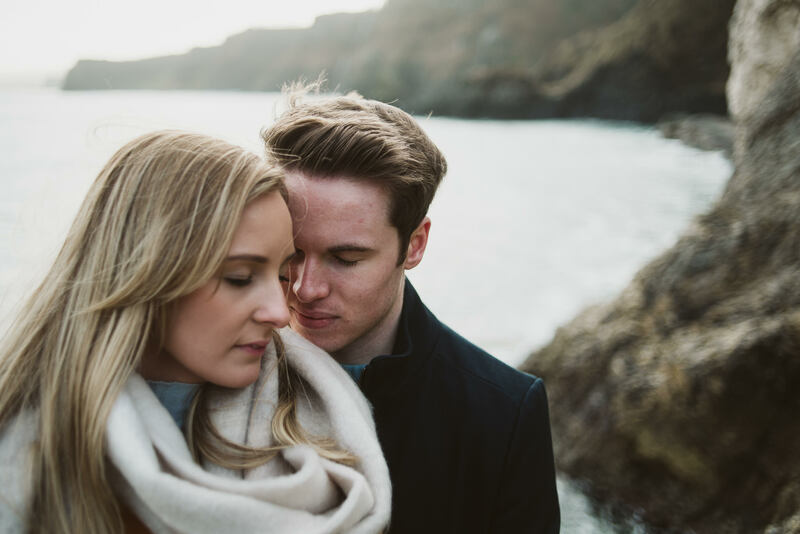 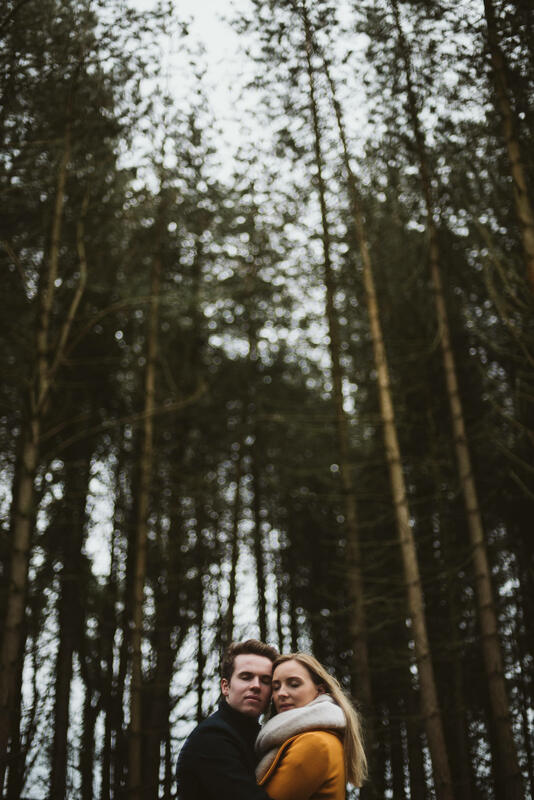 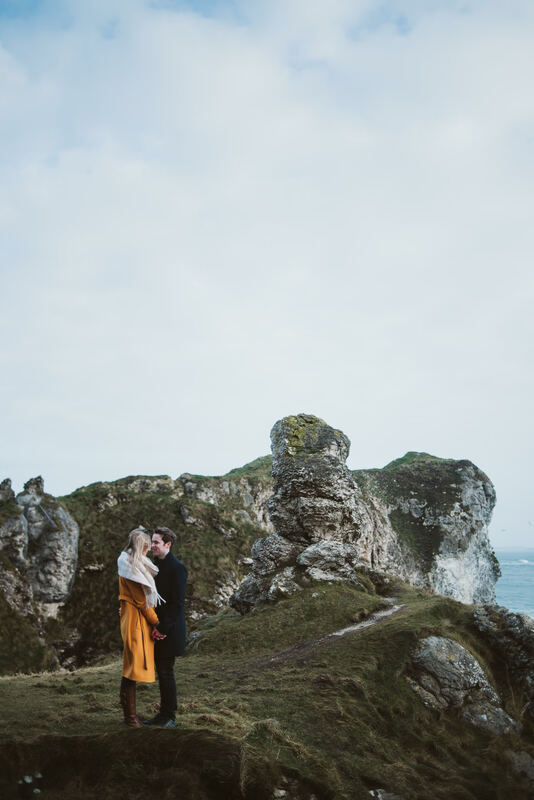 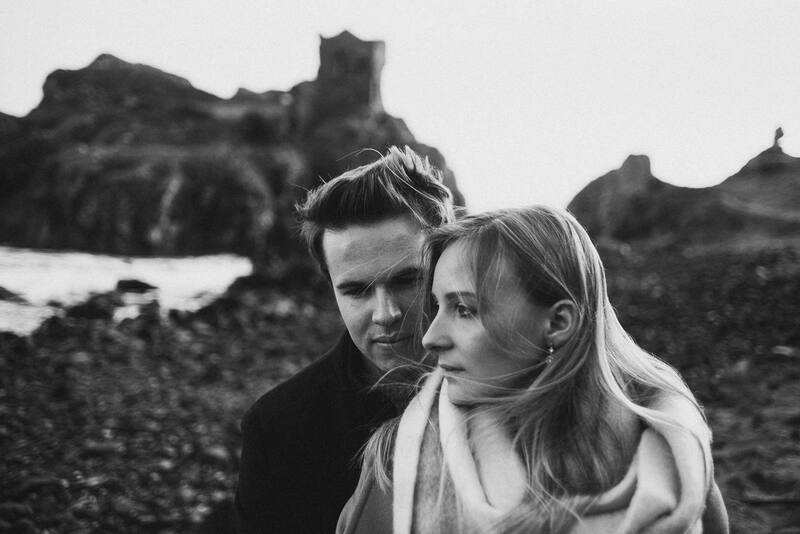 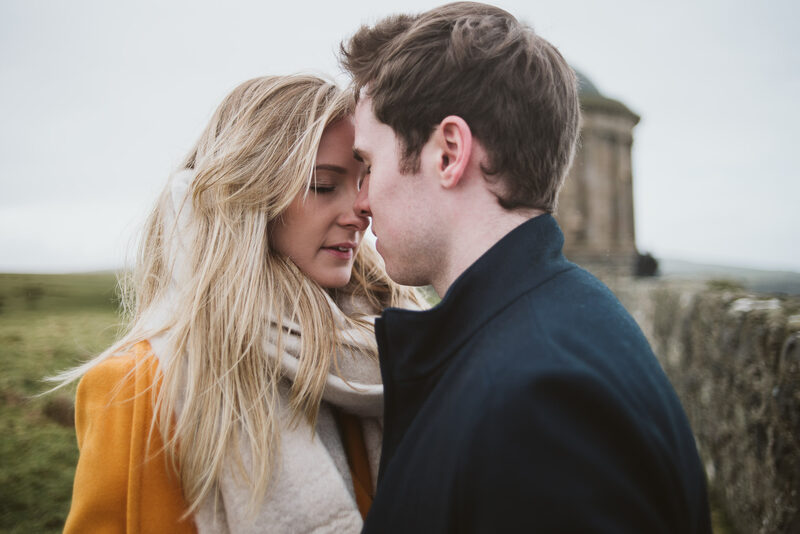 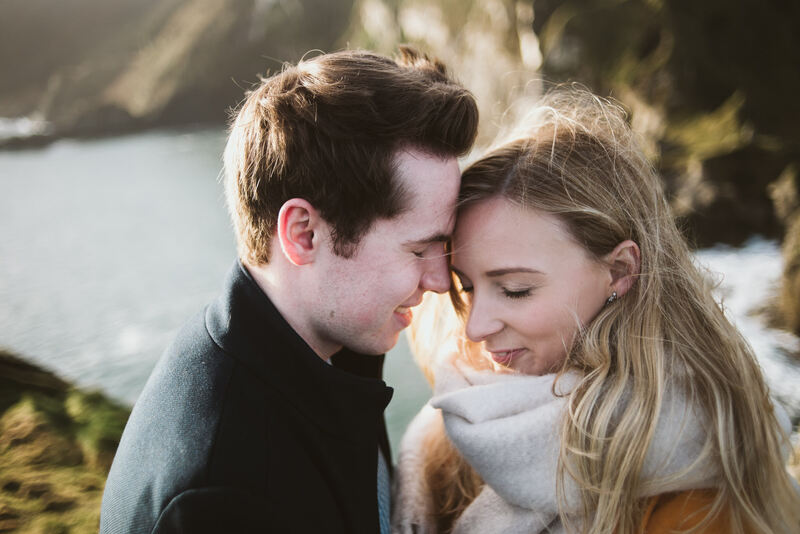 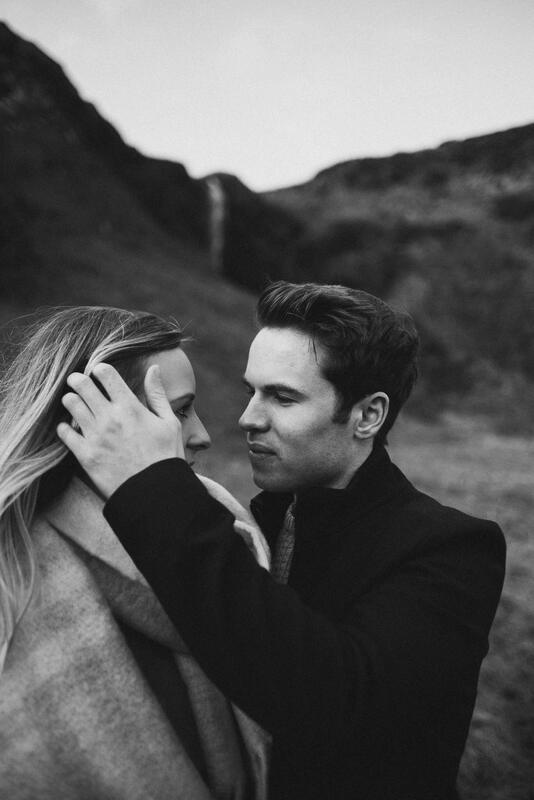 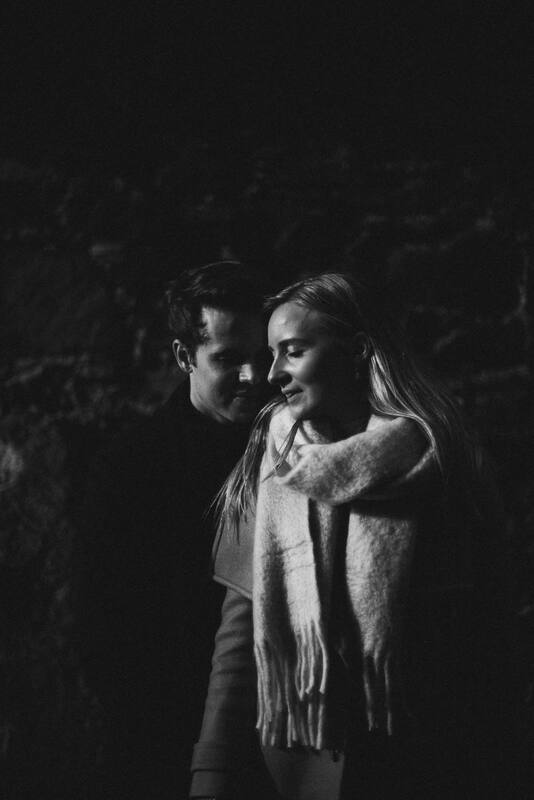 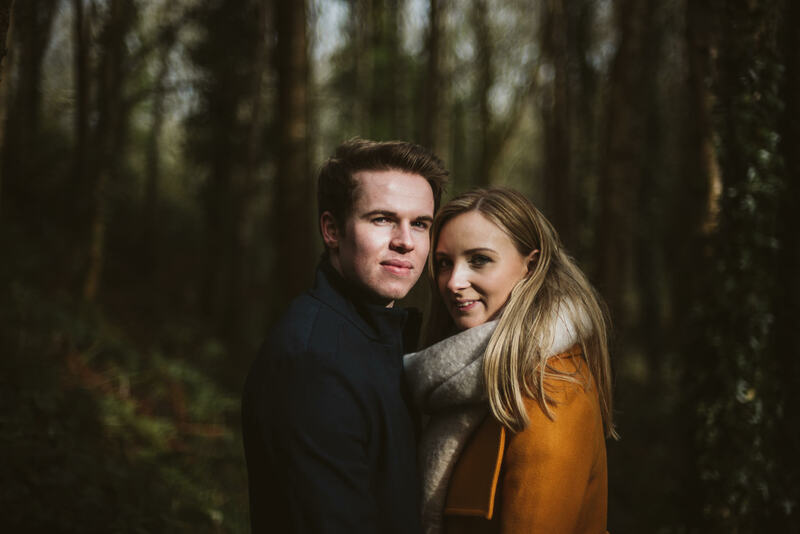 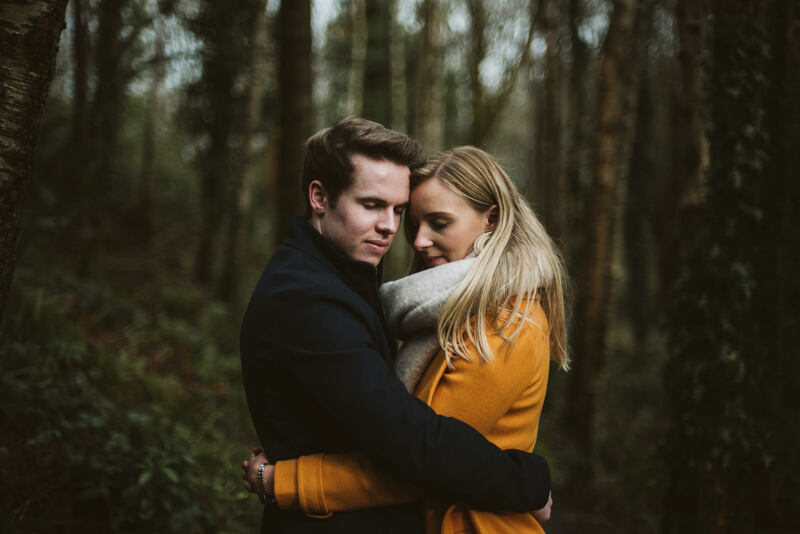 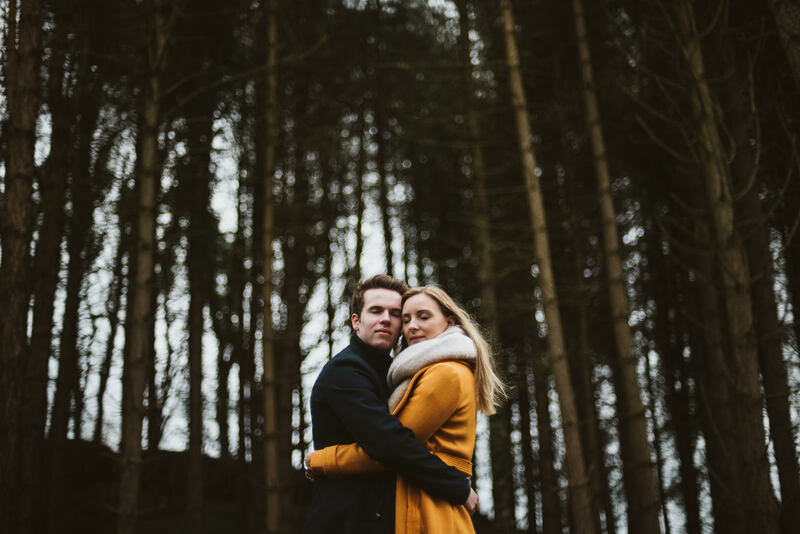 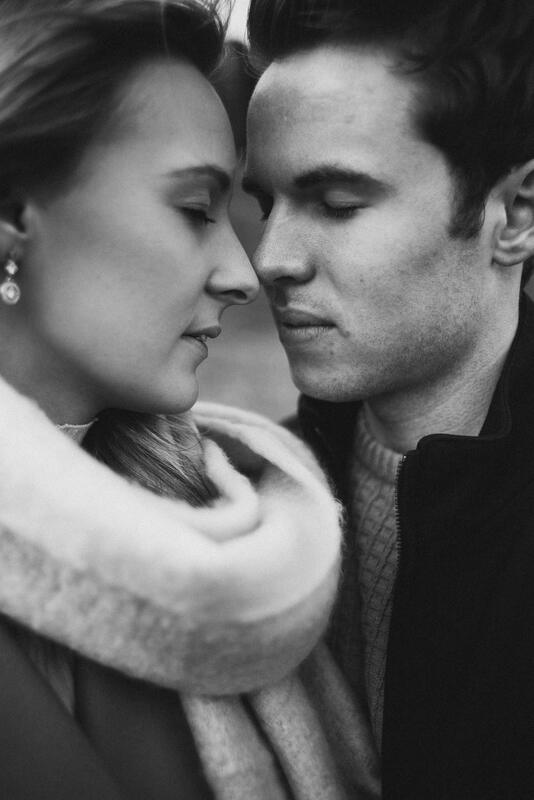 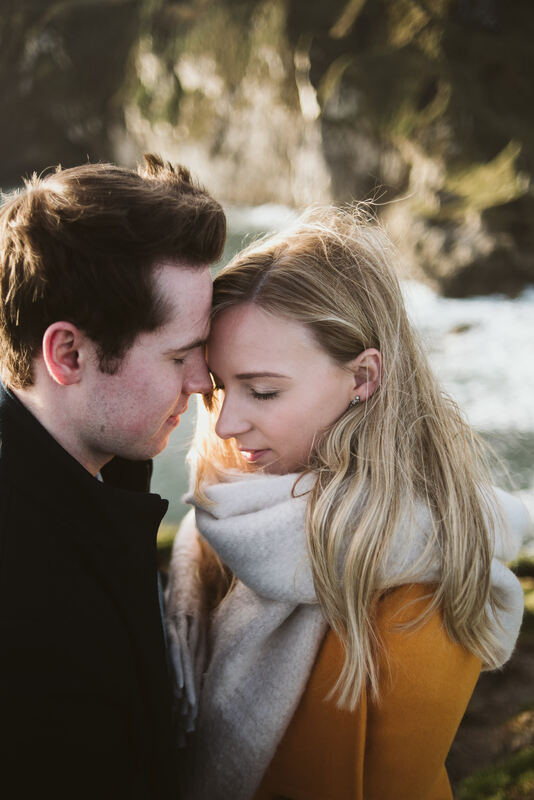 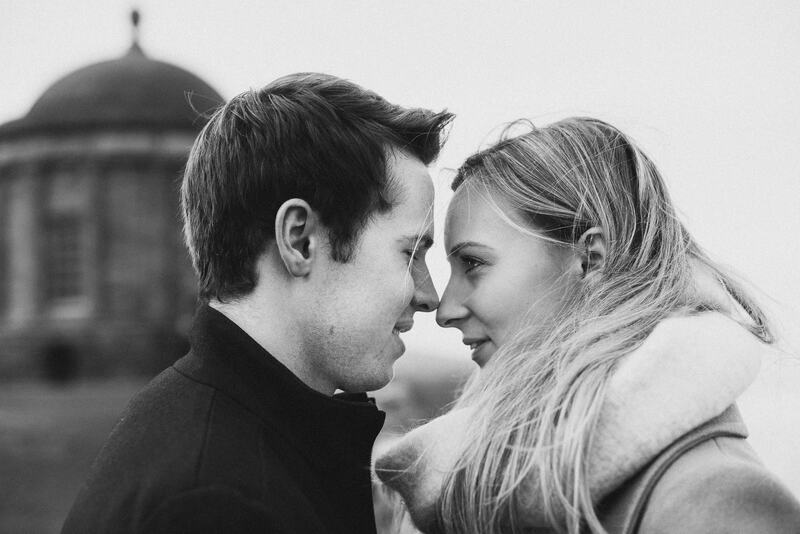 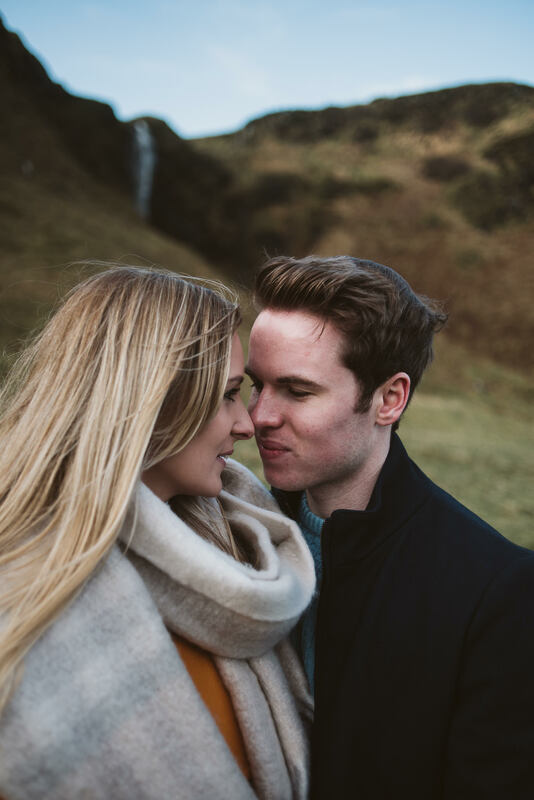 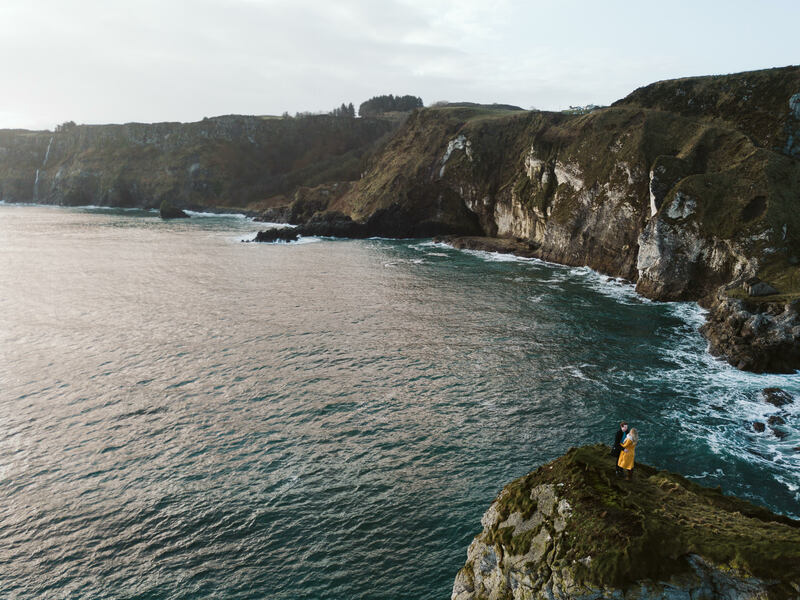 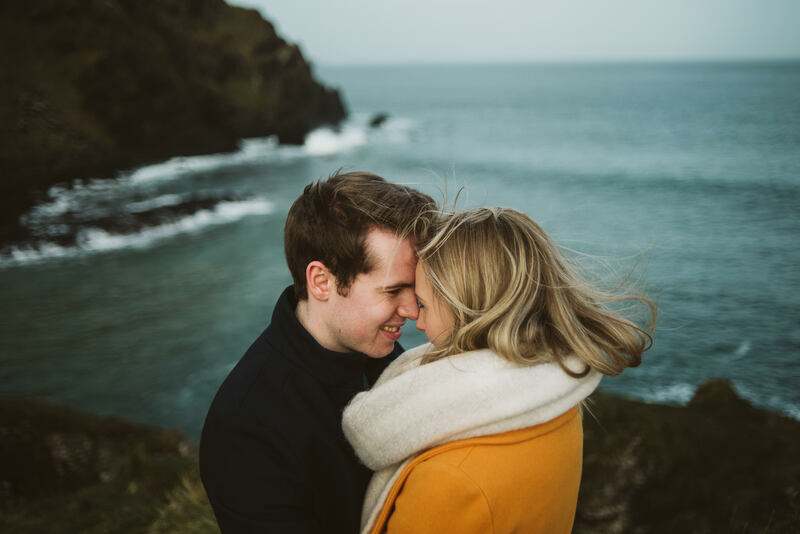 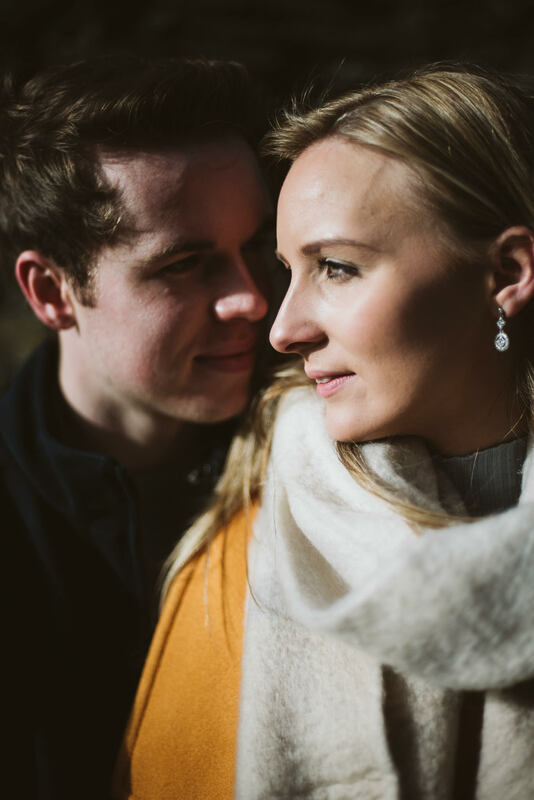 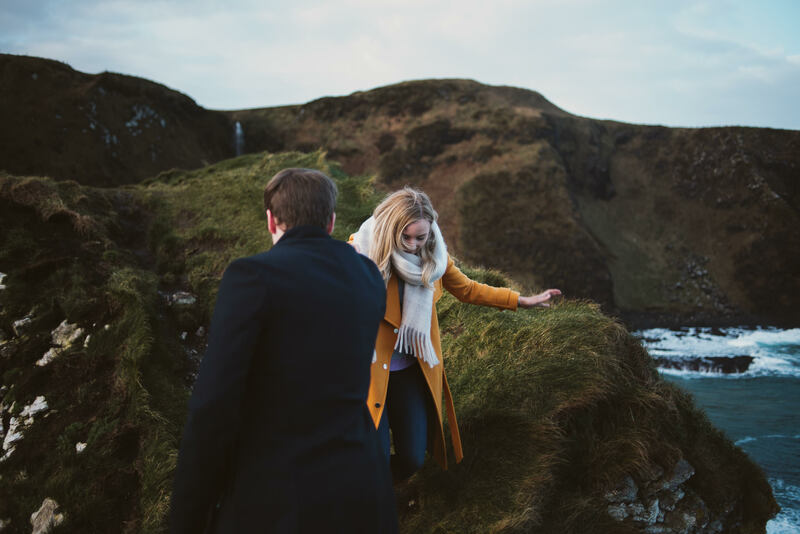 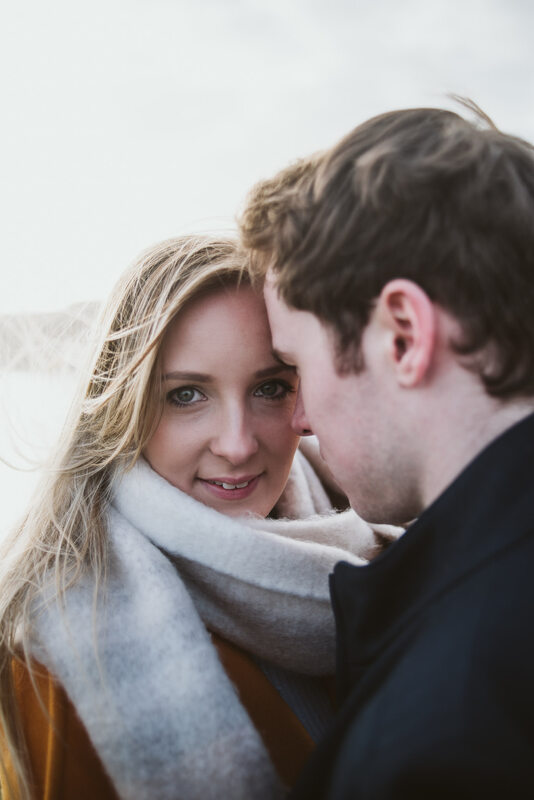 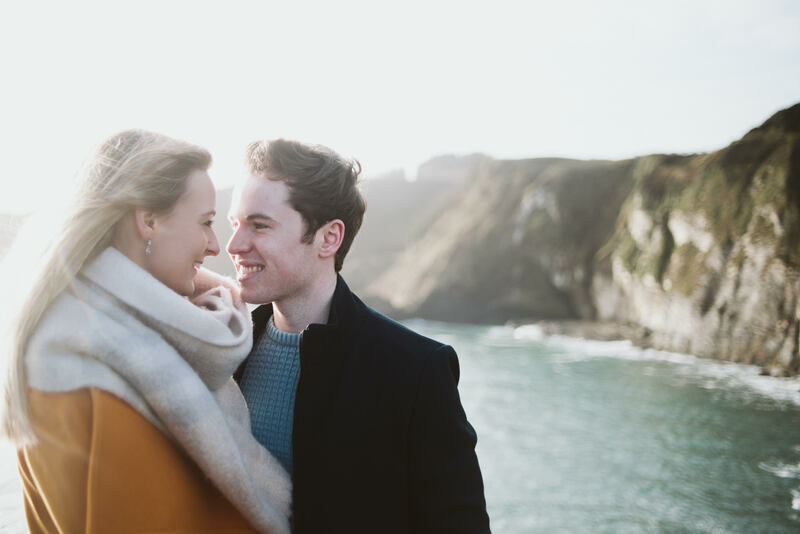 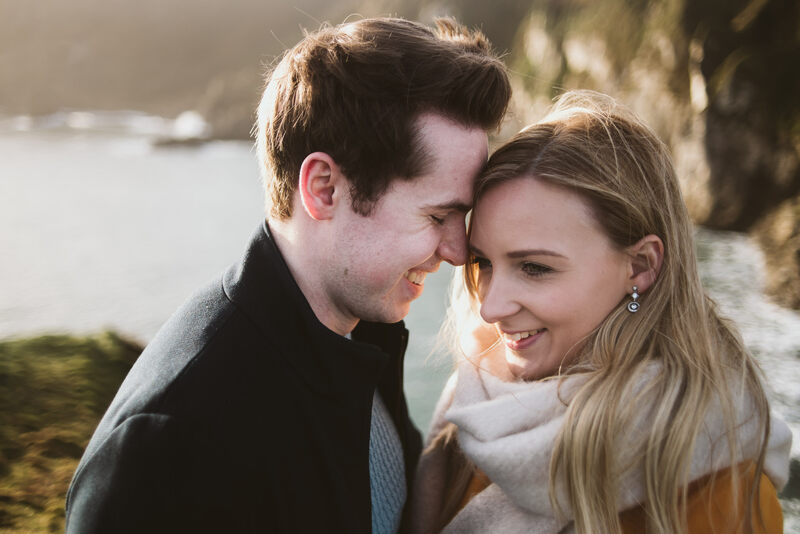 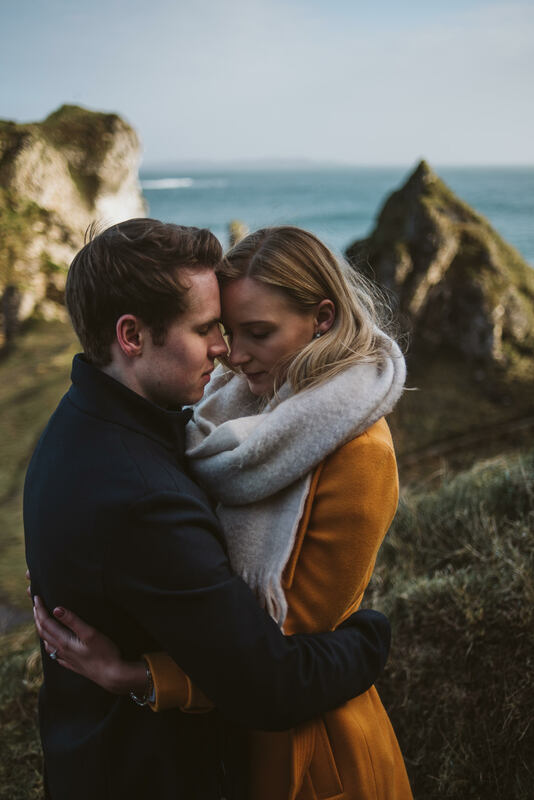 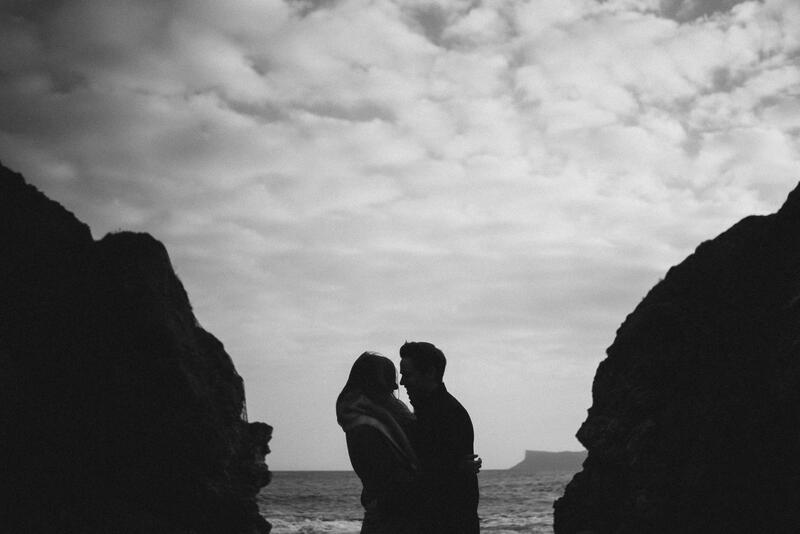 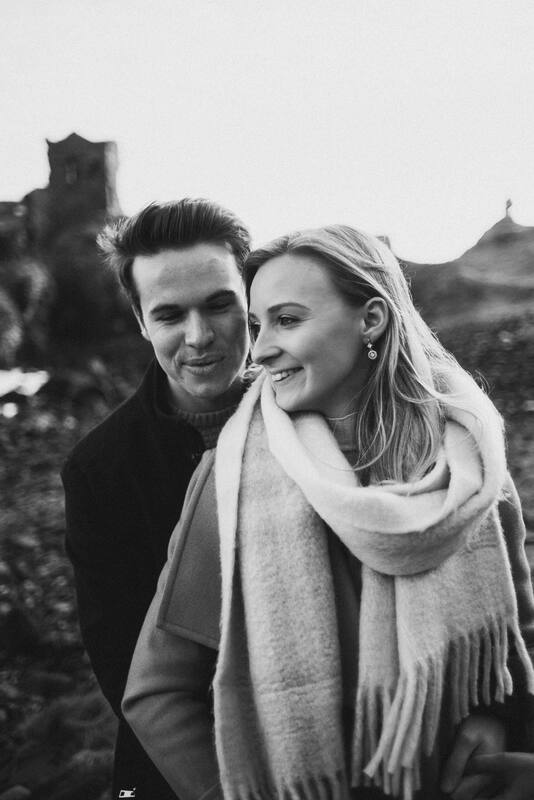 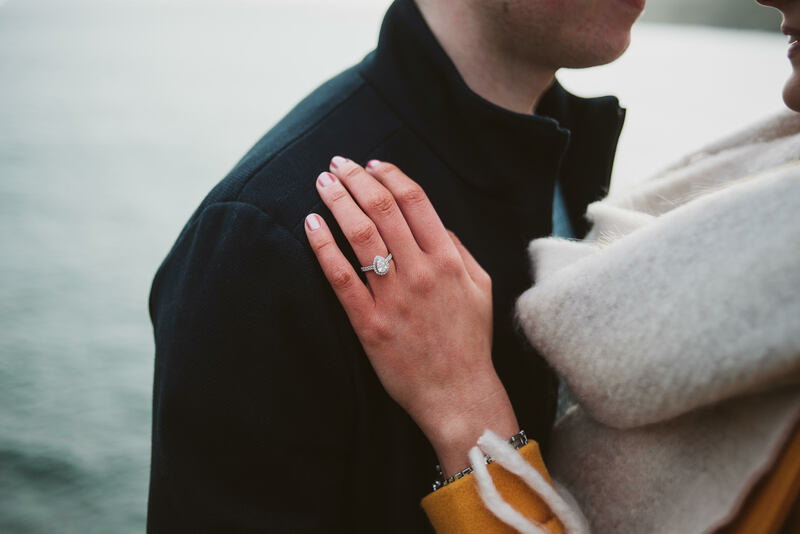 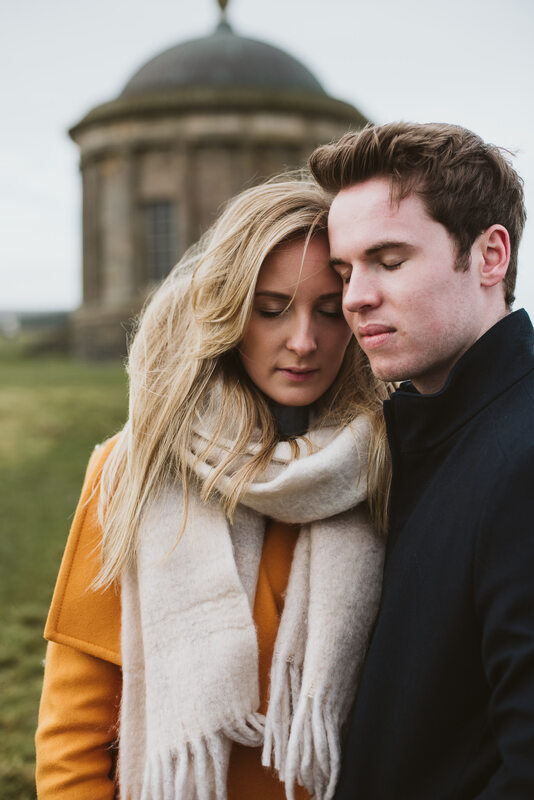 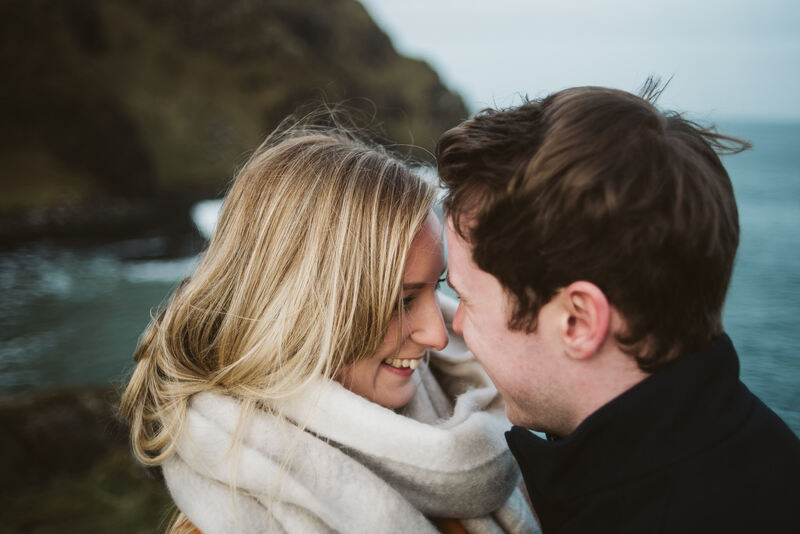 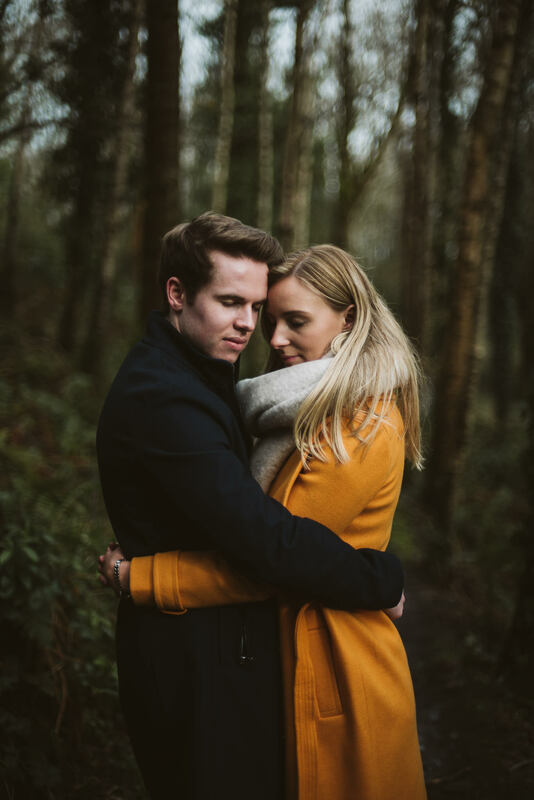 It was an early start on a cold winters day for Megan and Gary’s engagment shoot on the beautiful North Coast of Northern Ireland. 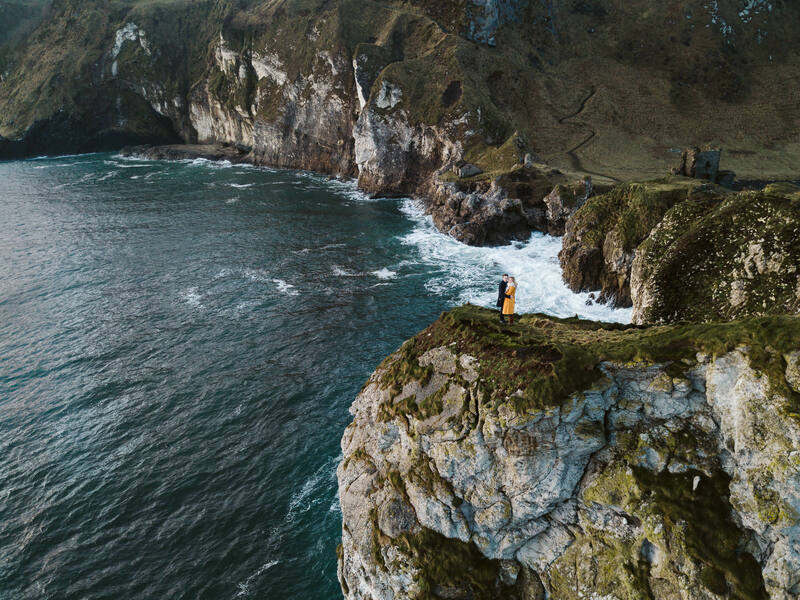 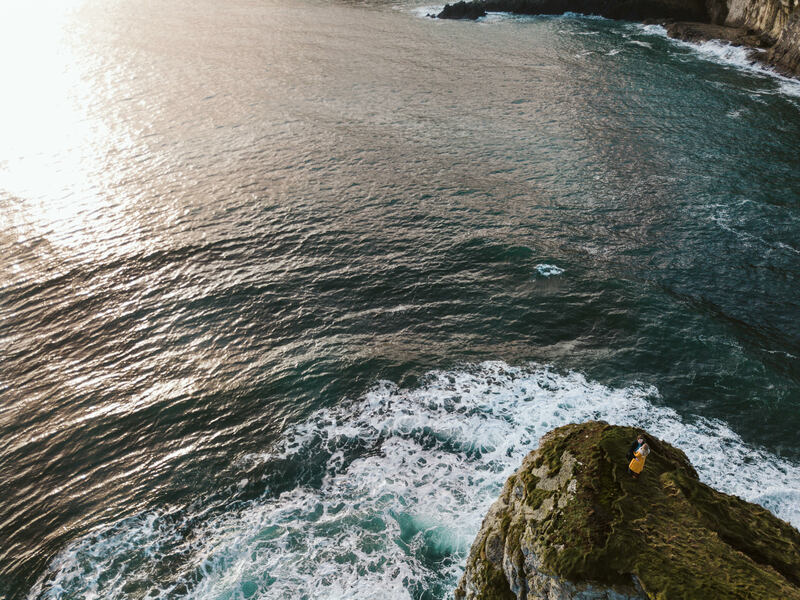 We spent some time exploring one of my favourite spots, Kinbane Head, beofre heading around the the coast a bit to Mussenden Temple and Downhill Demesne. 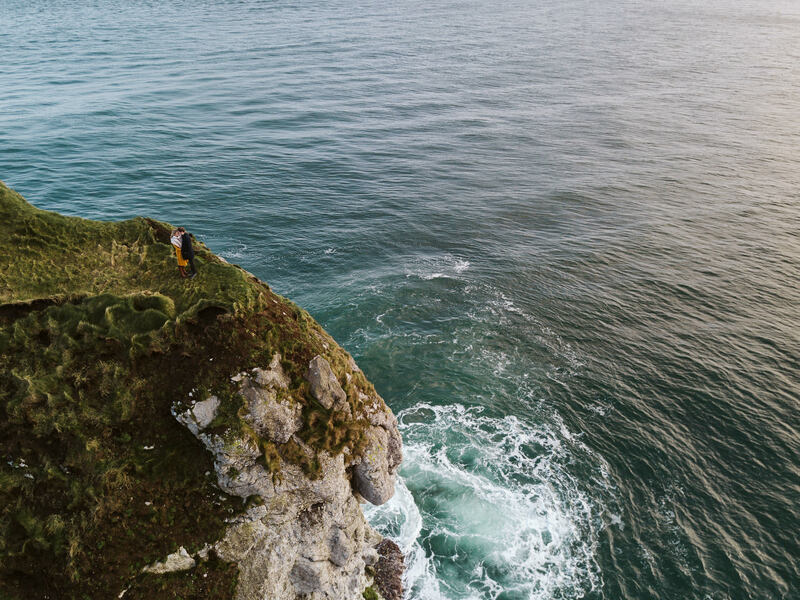 I even managed to get the drone up for a couple of shots.